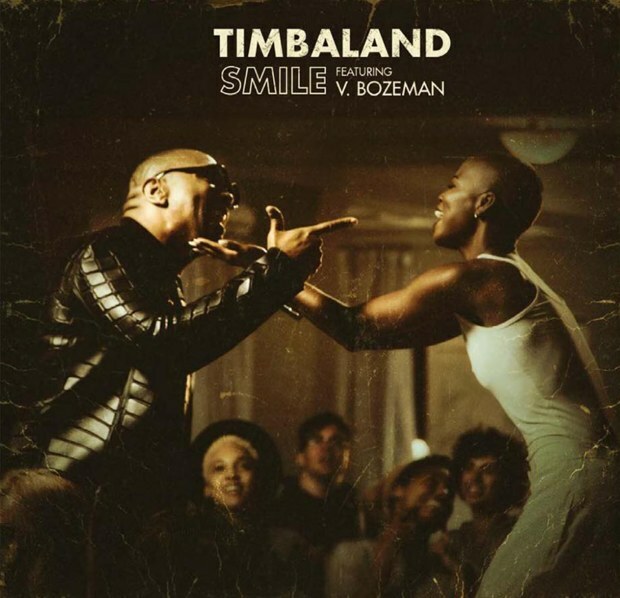 CUTCRAFT MUSIC GROUP, INC. New Music: "Smile" by Timbaland featuring V Bozeman - CUTCRAFT MUSIC GROUP, INC.
Posted August 11, 2015 & filed under Uncategorized. Timbaland’s “Opera Noir” album is almost upon us. This will be Timbo’s first studio release since 2009’s “Shock Value II”. Today began the “Opera Noir” ERA with the premiere of the lead single “Smile” featuring V Bozeman, from the hit FOX series “Empire”. “Smile” will be out on iTunes later this month, but you can stream the song below. “Opera Noir” will be released at a non-revealed date yet later in 2015.